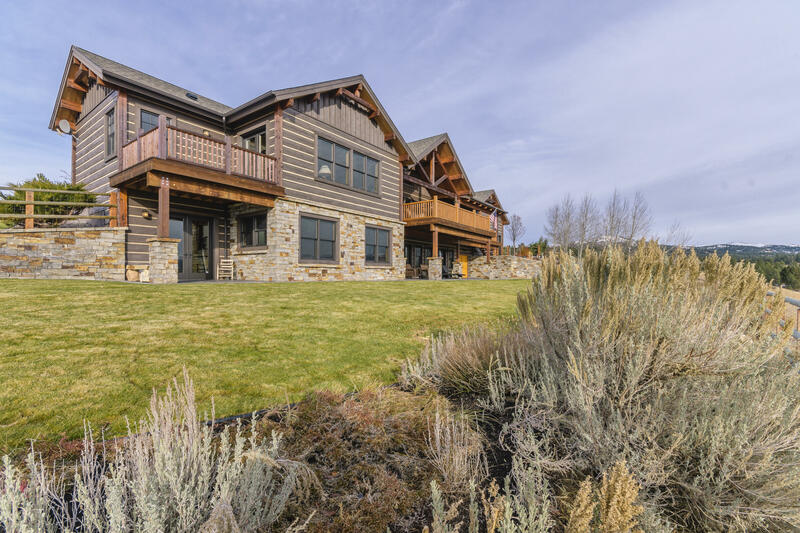 Exquisite, 5,676 Sq. 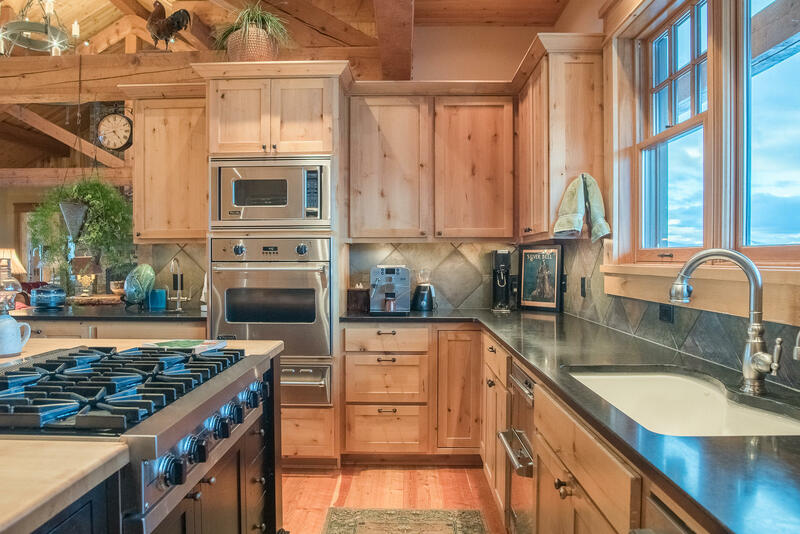 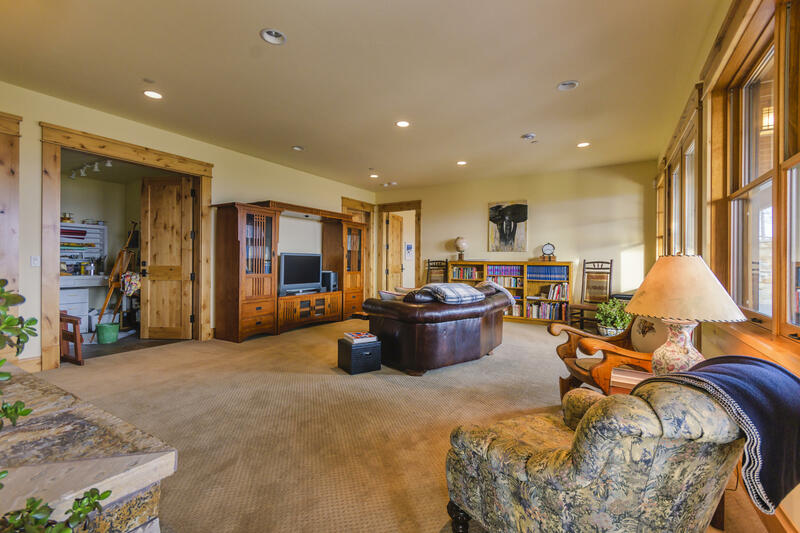 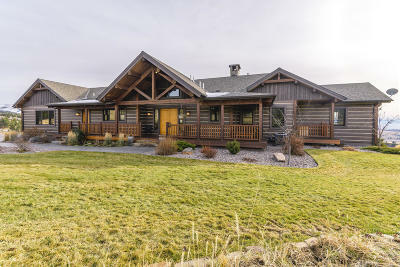 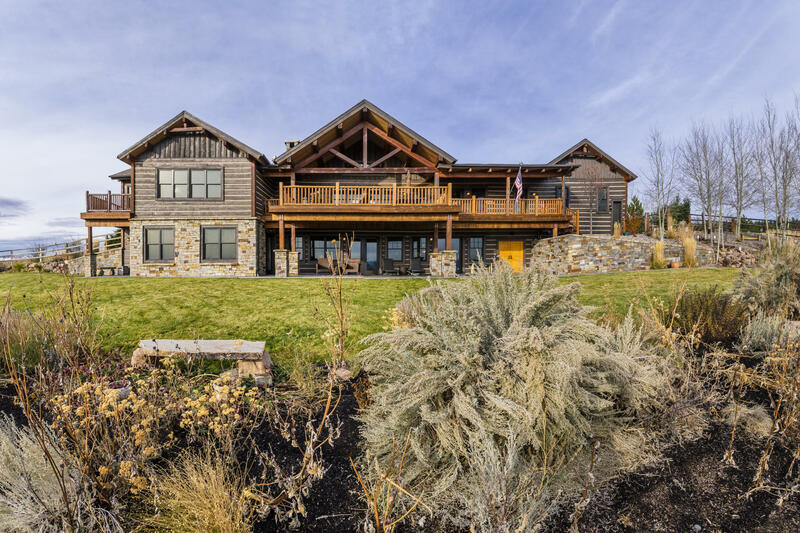 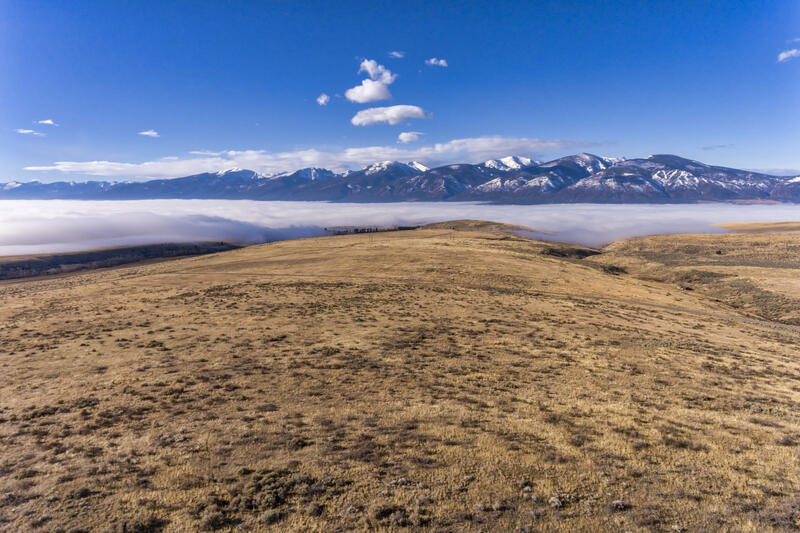 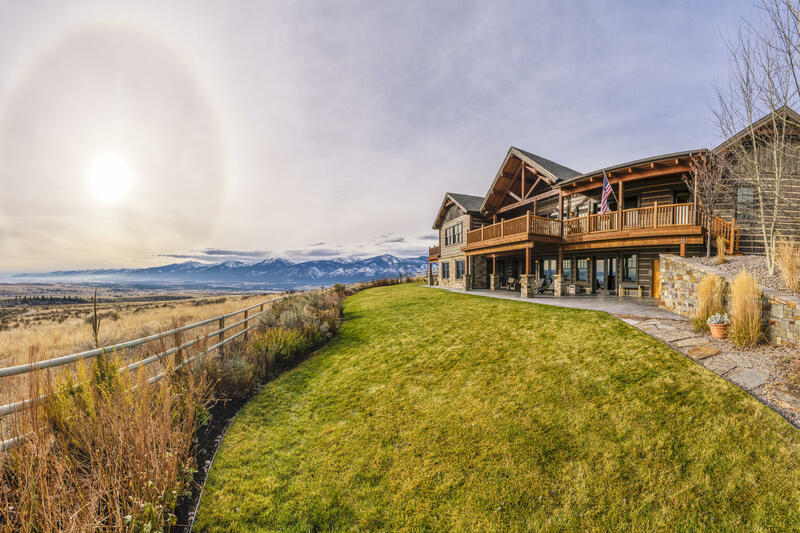 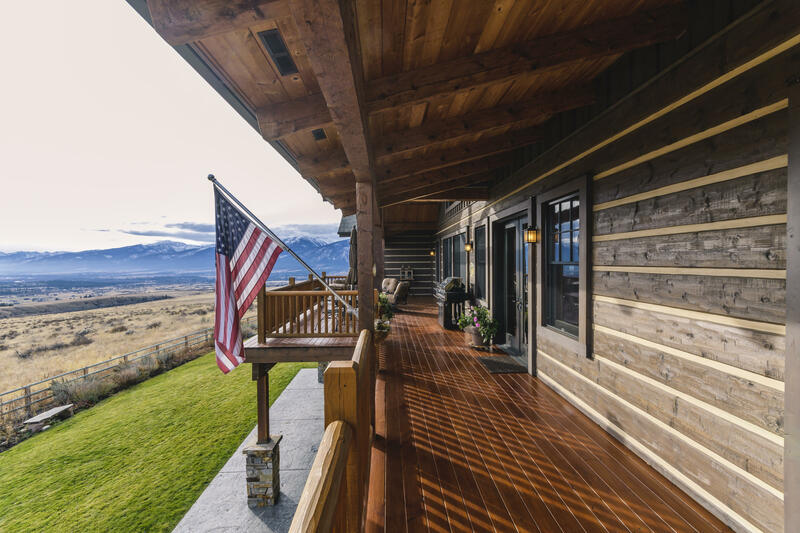 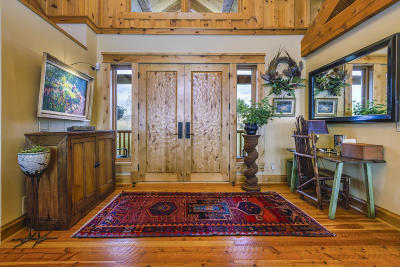 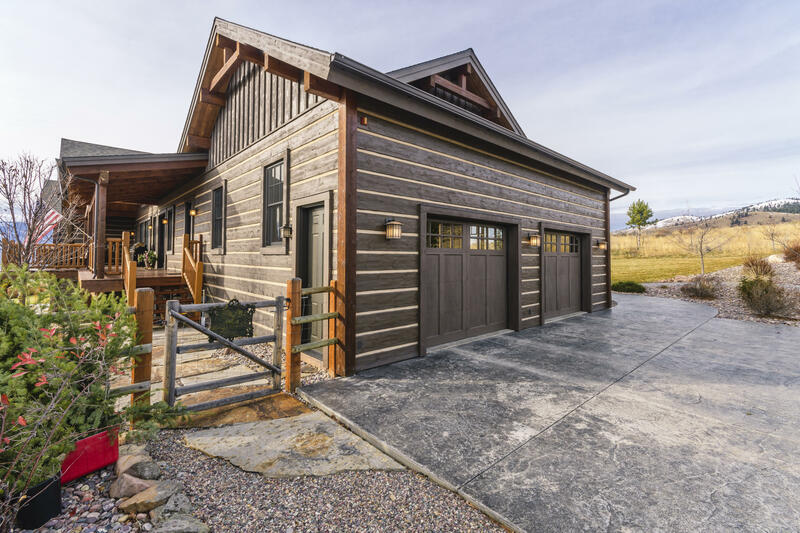 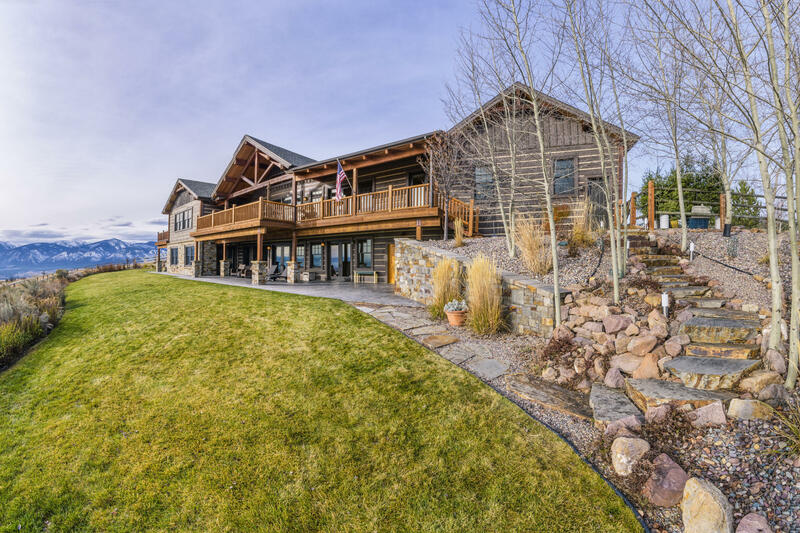 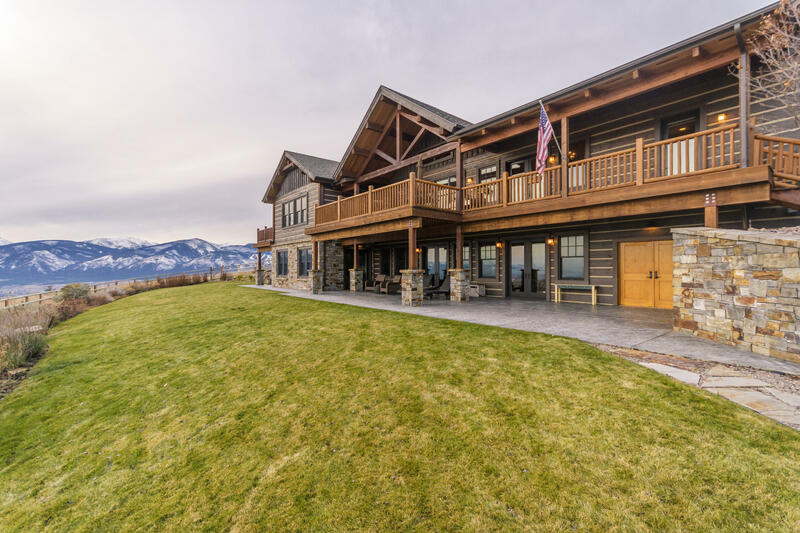 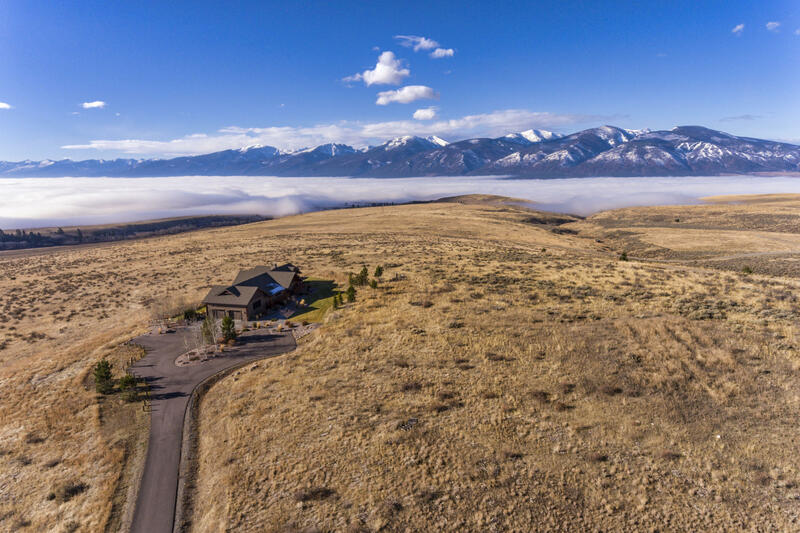 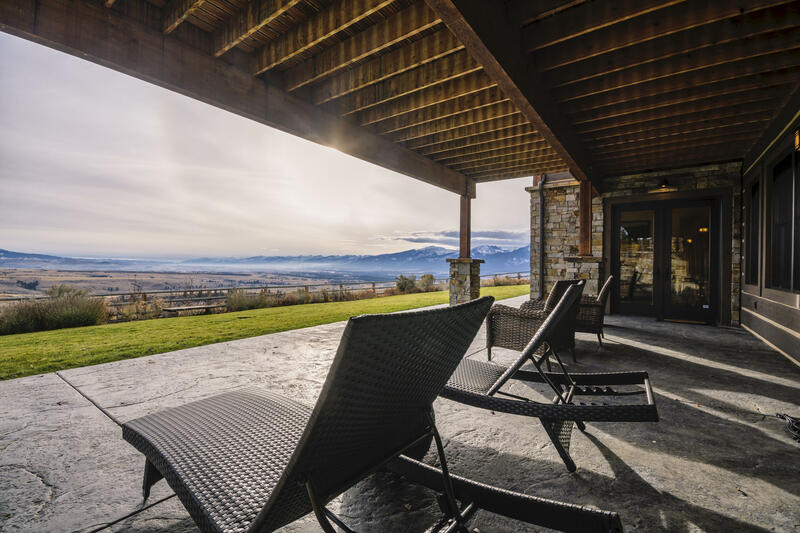 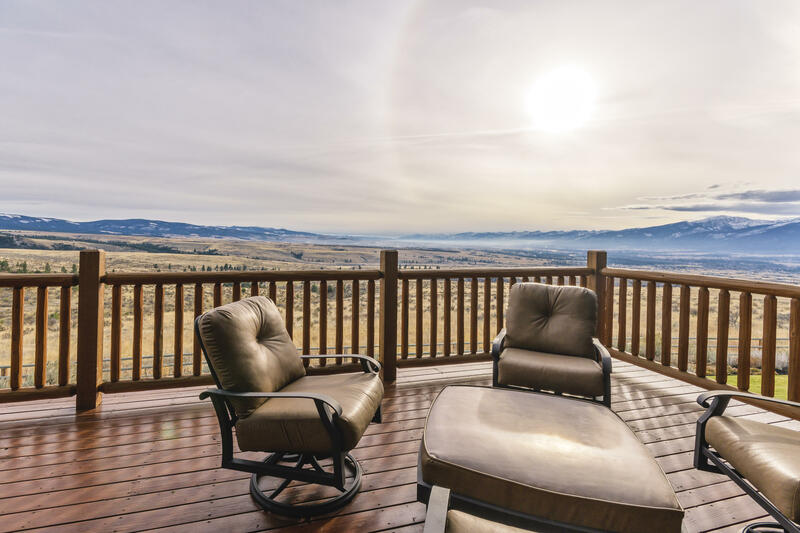 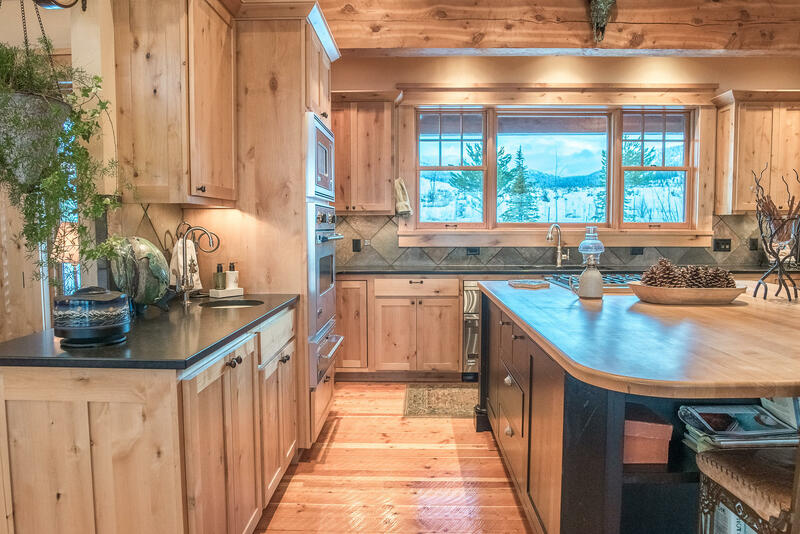 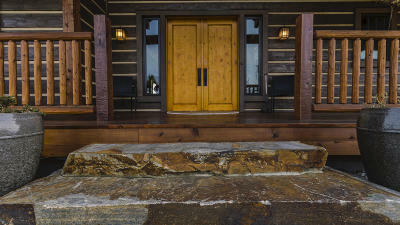 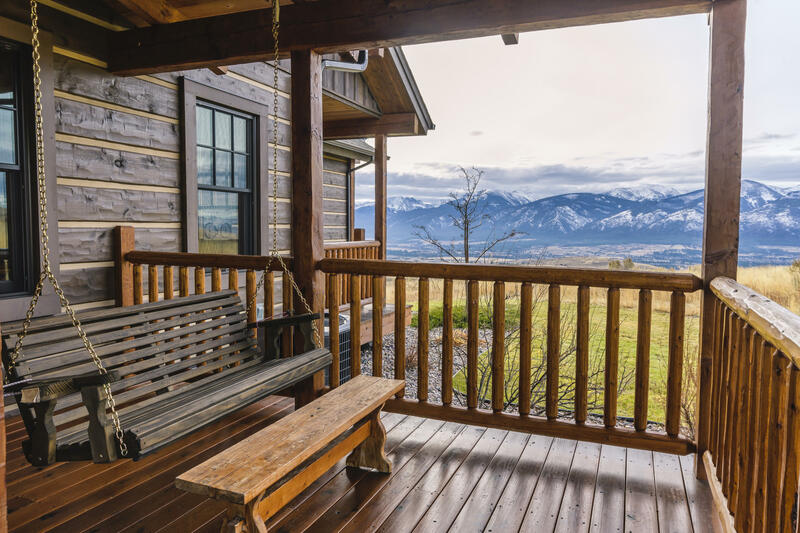 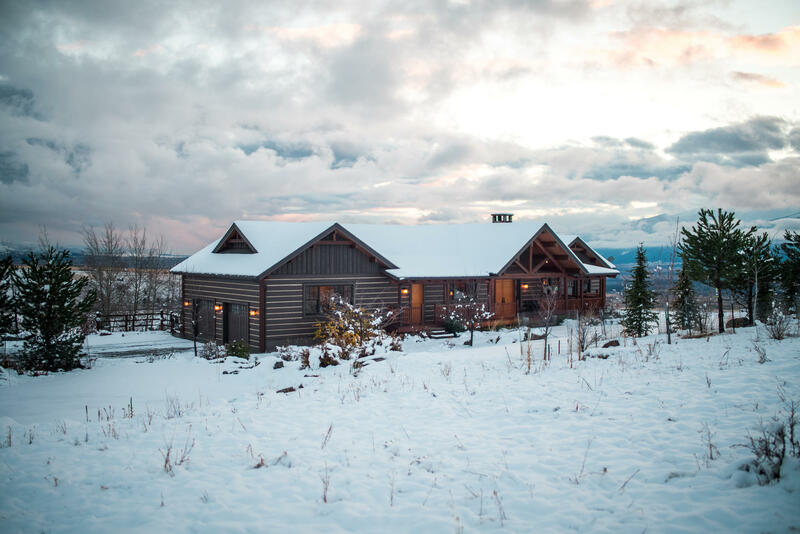 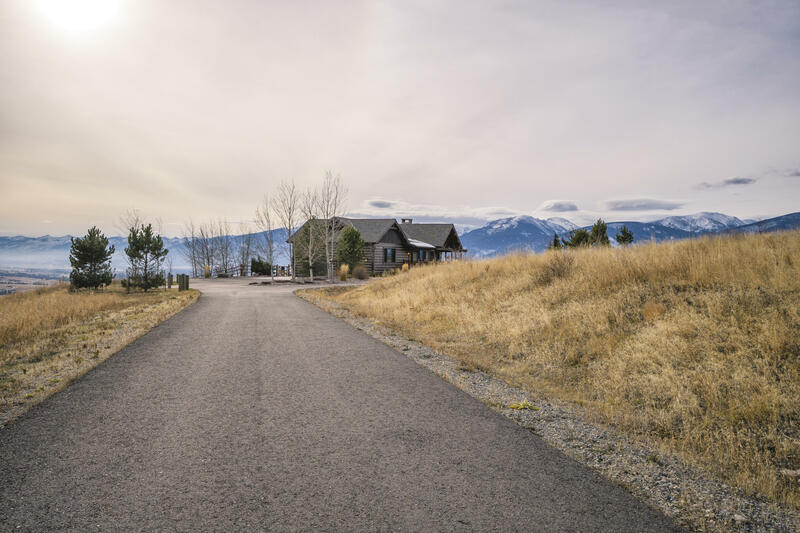 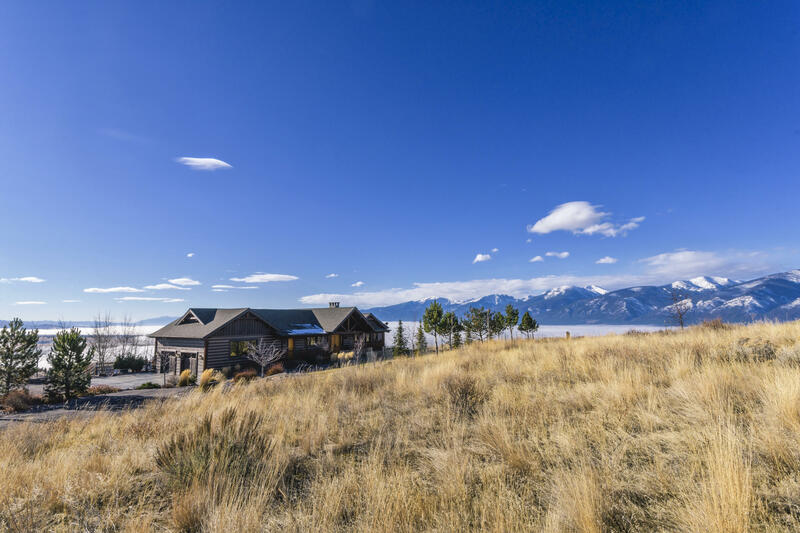 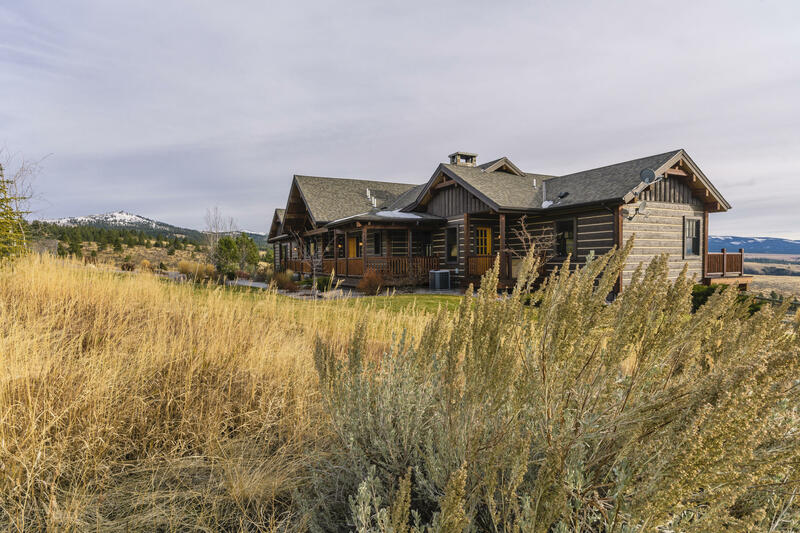 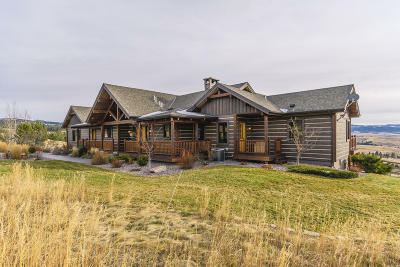 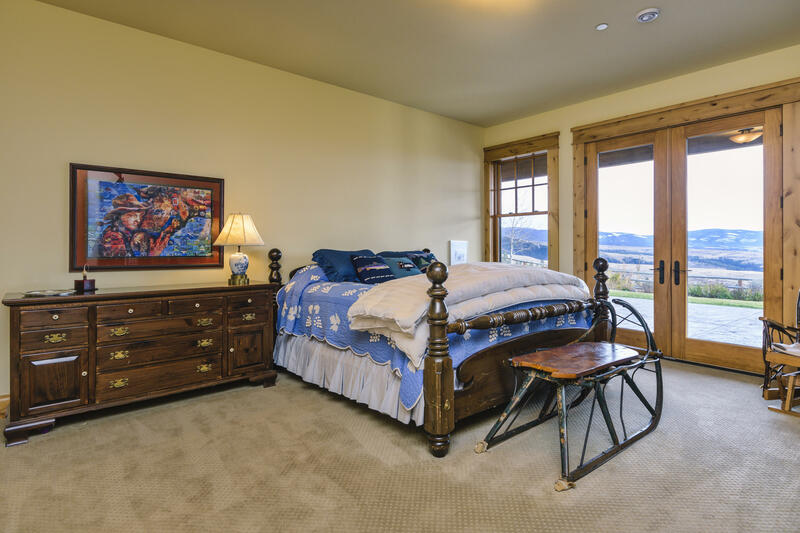 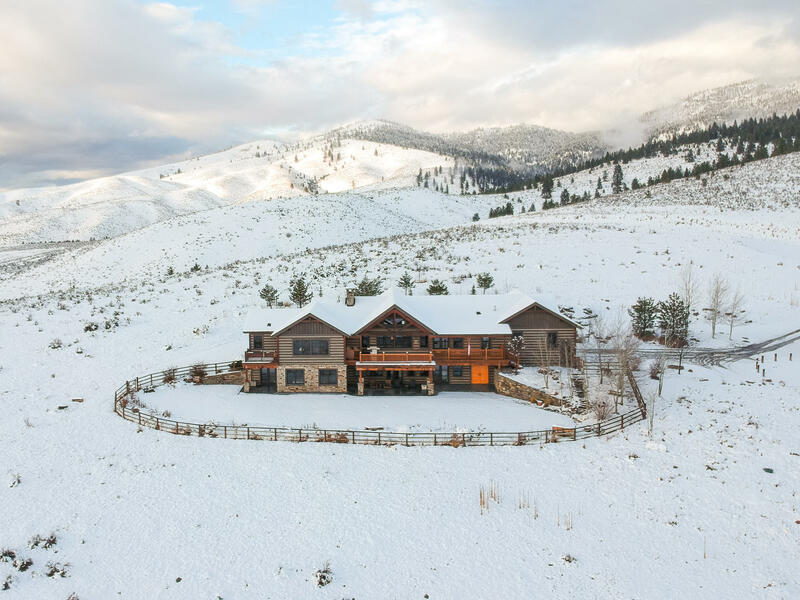 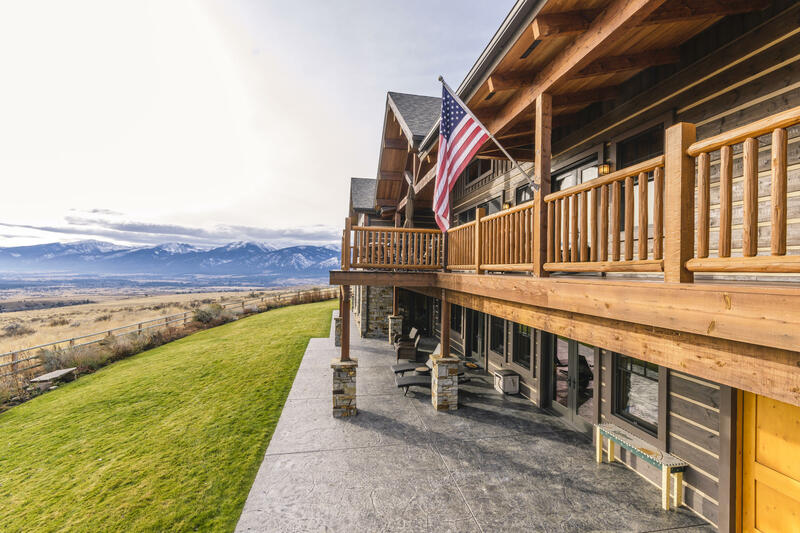 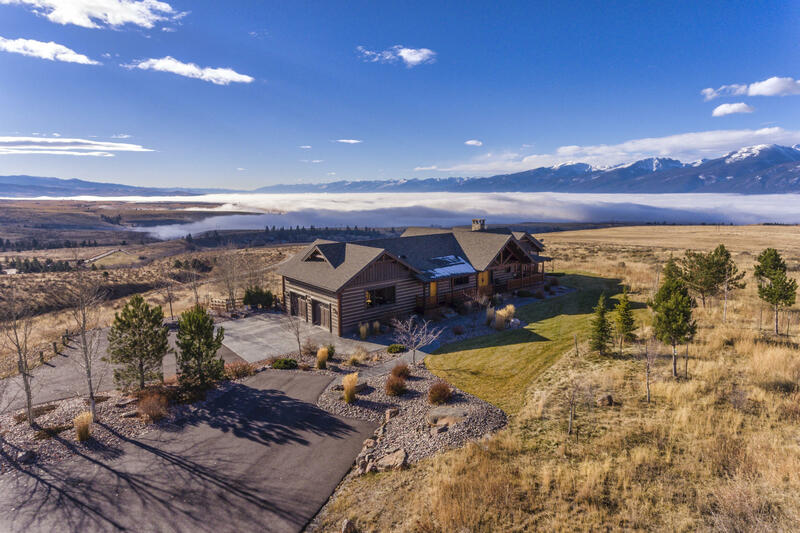 Ft. custom home with unparalleled views of the Bitterroot and Sapphire Mountain Ranges. 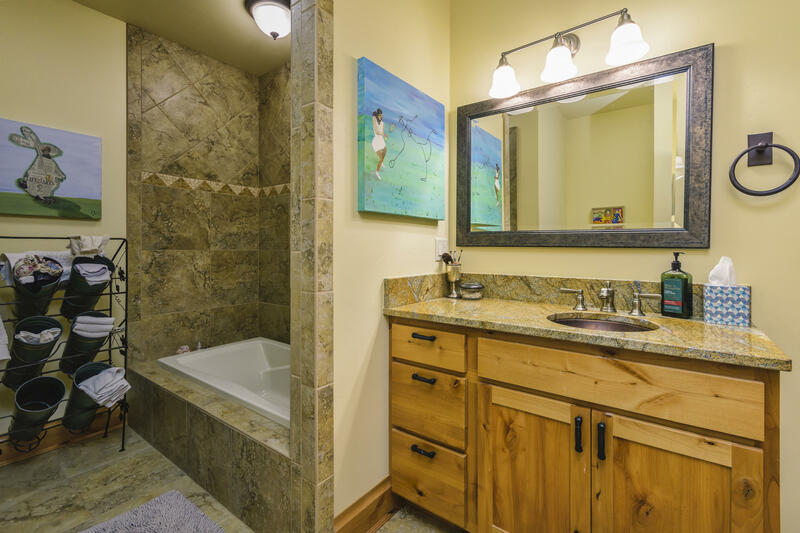 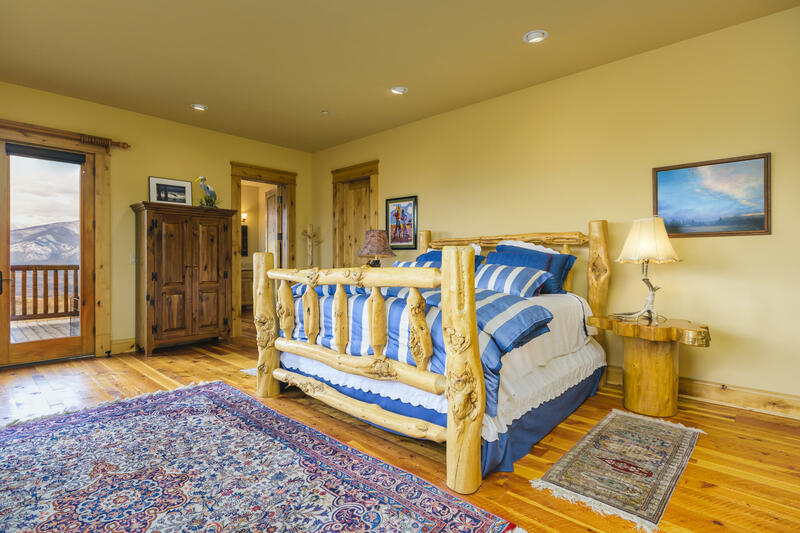 This spacious home featuring 4 large bedrooms and 5 bathrooms, is the perfect combination of luxury and rustic chic. 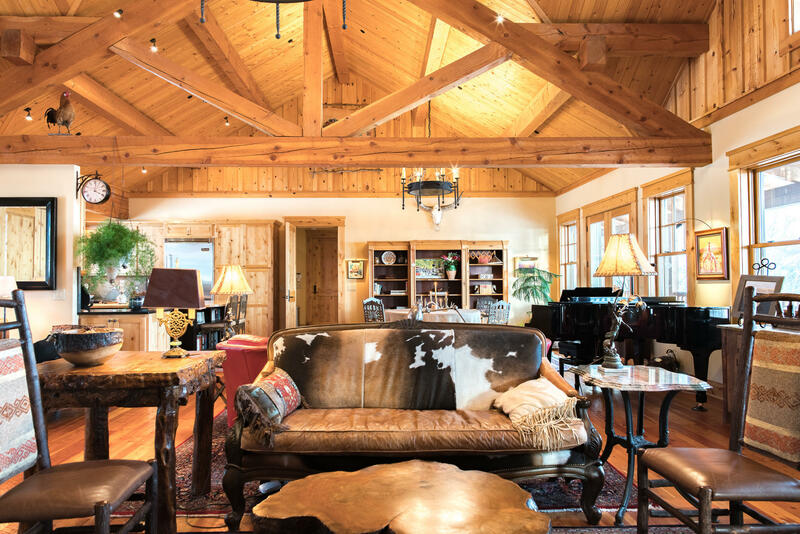 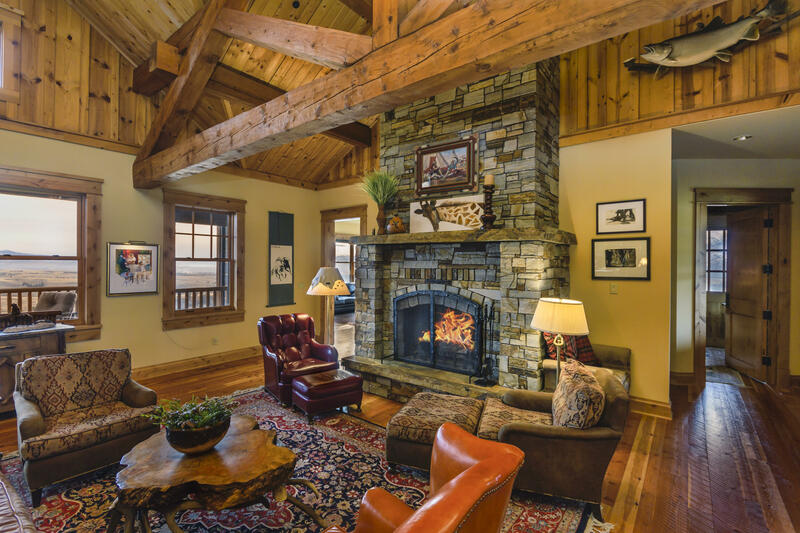 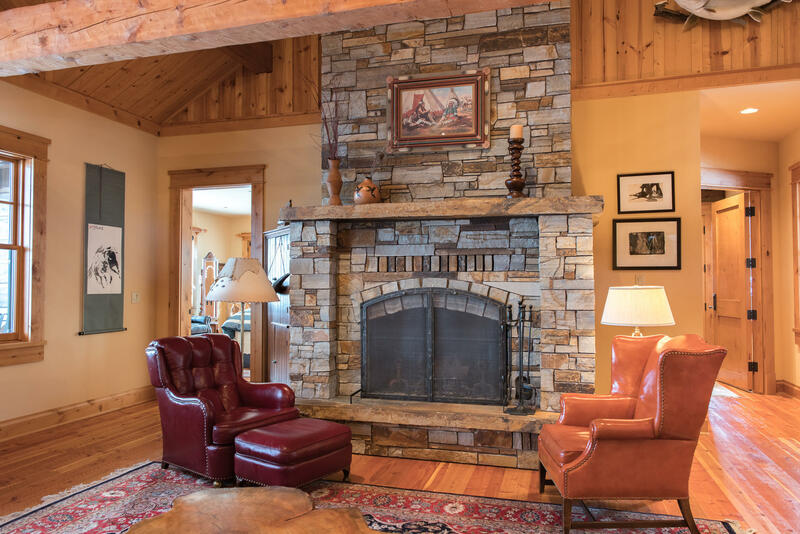 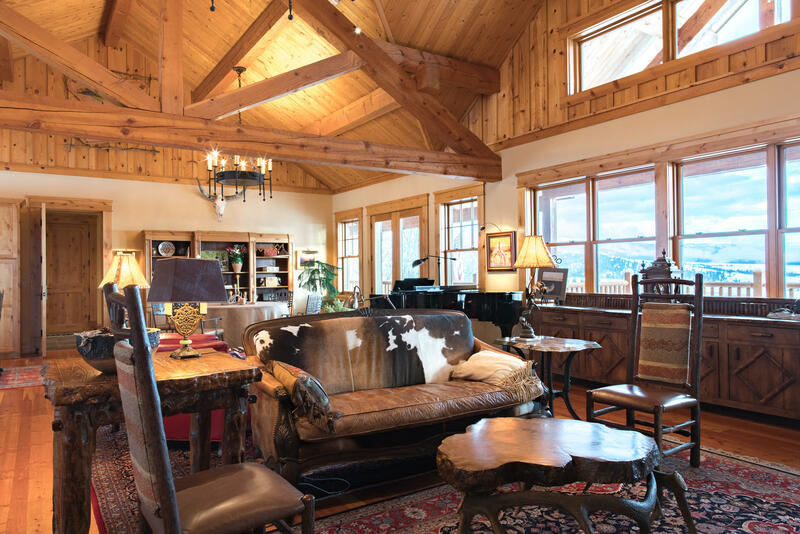 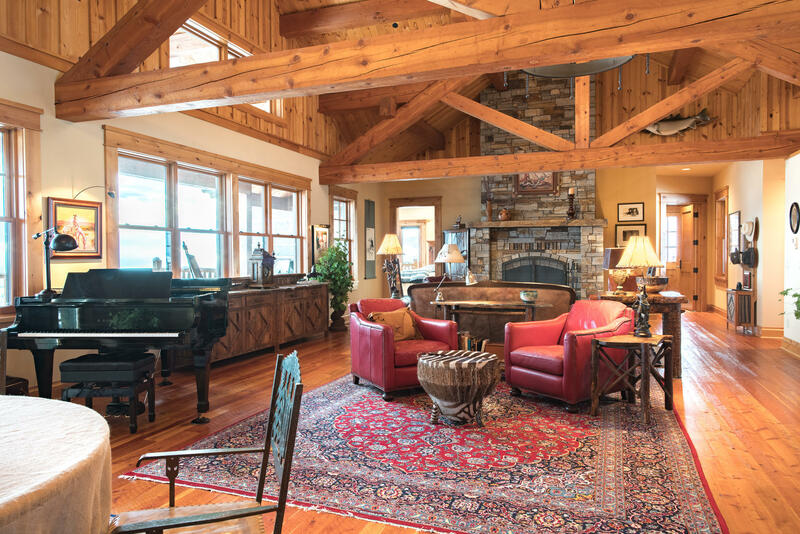 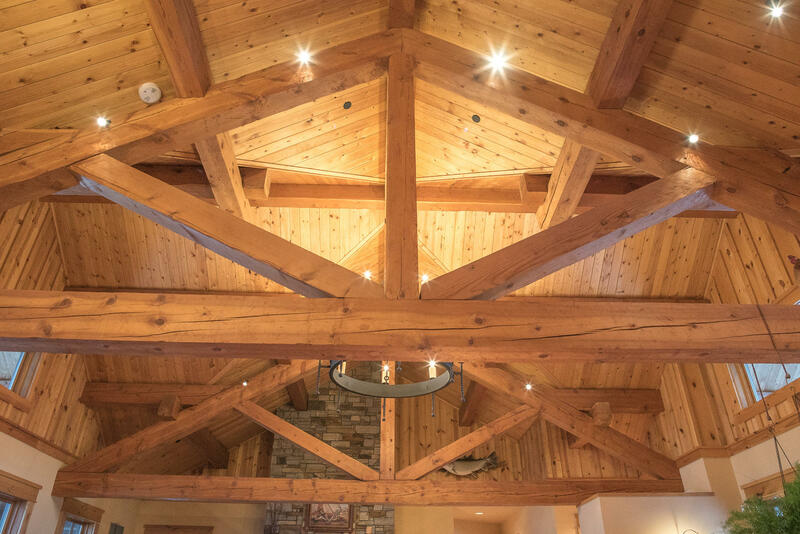 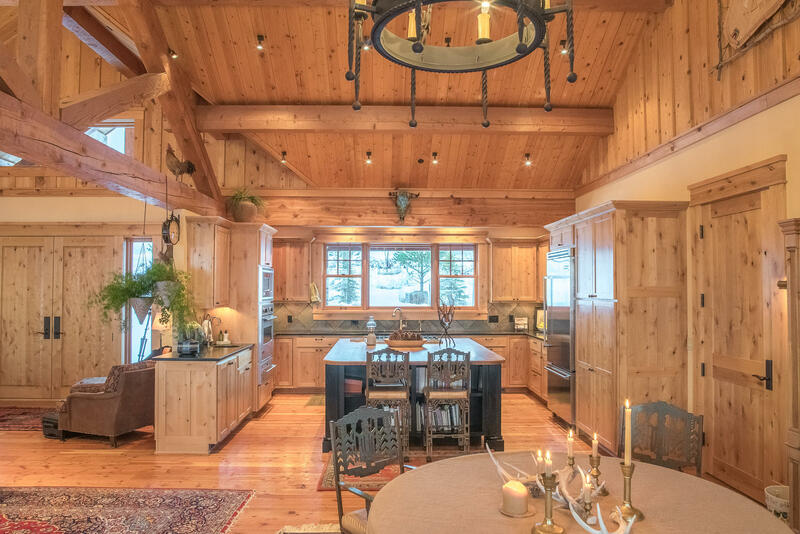 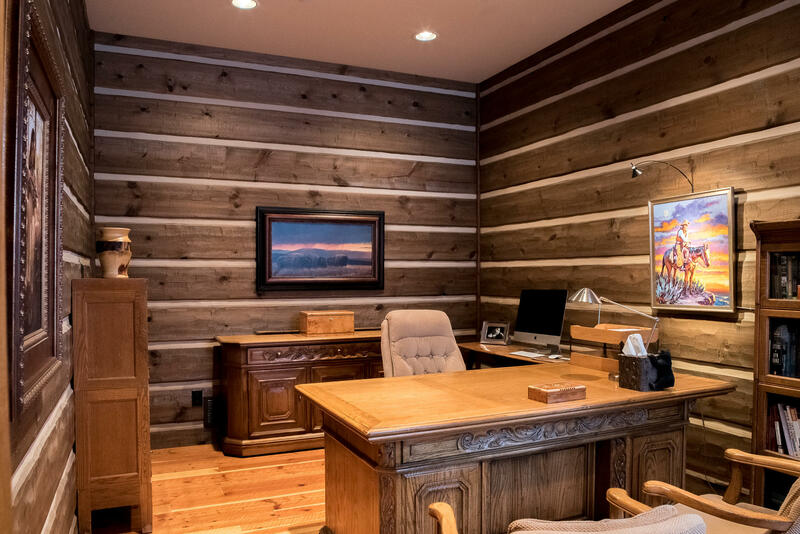 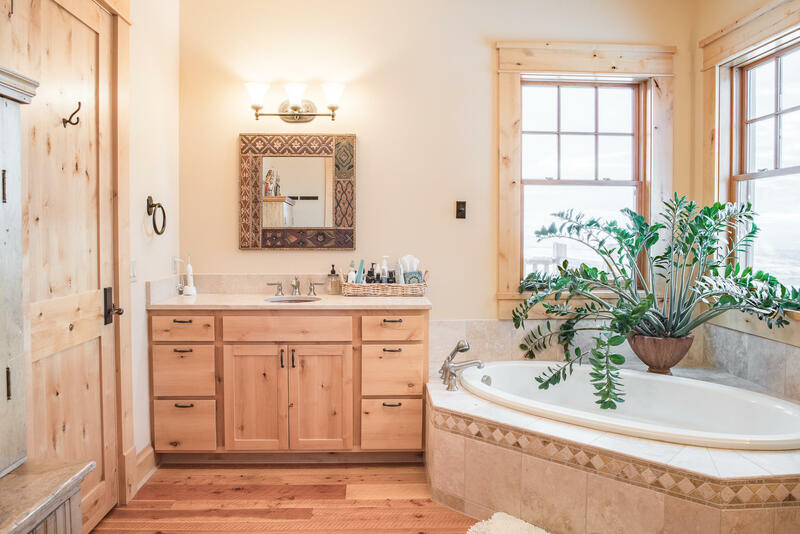 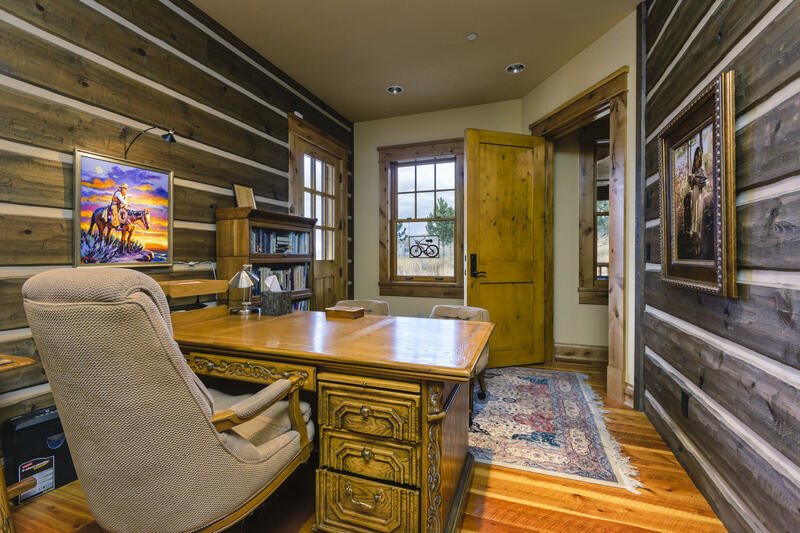 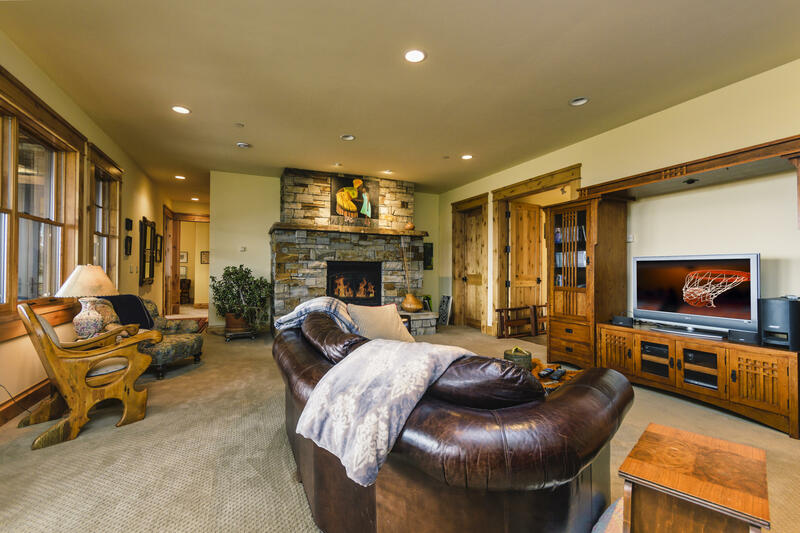 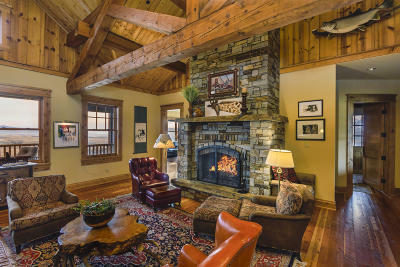 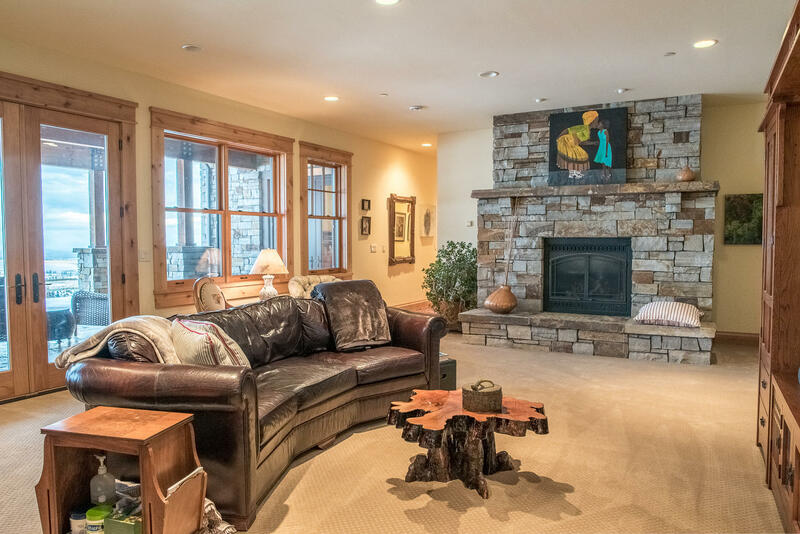 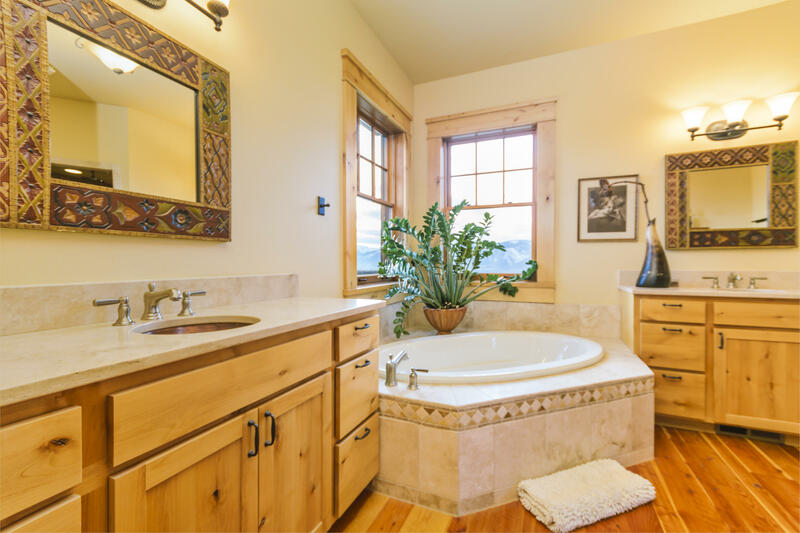 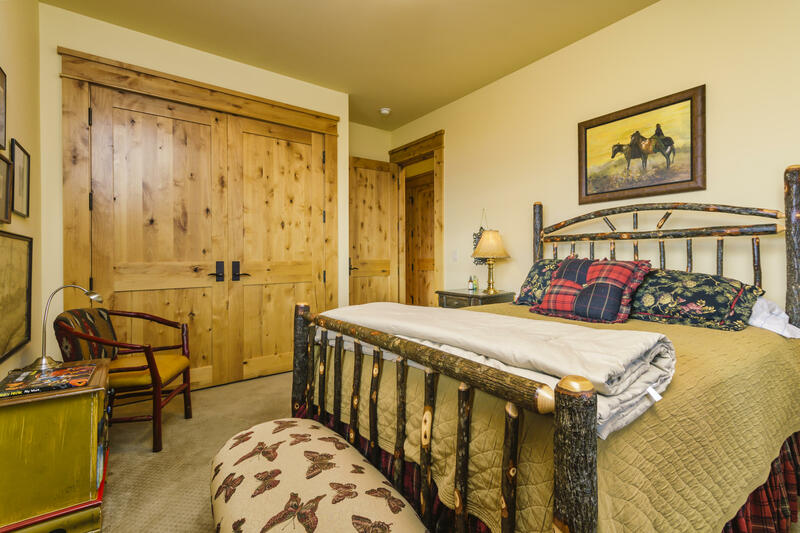 Finishes include tongue in groove wood ceilings with extensive exposed beam work, circle sawn fir flooring, handcrafted wrought iron chandelier and a breathtaking 20' Chief Joseph Stone wood burning fireplace. 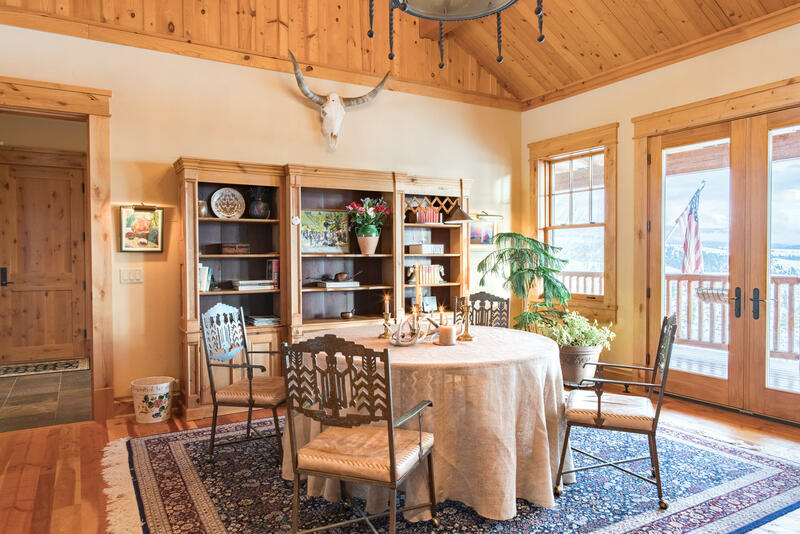 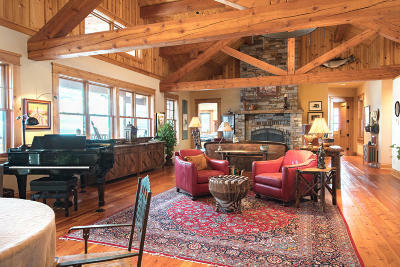 Perfect for entertaining the main floor features the large great room, dining area and open chef's kitchen. 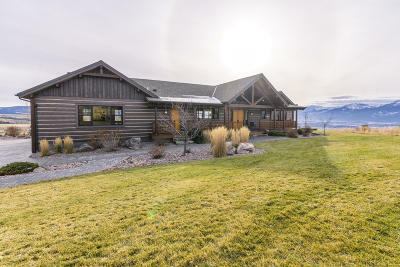 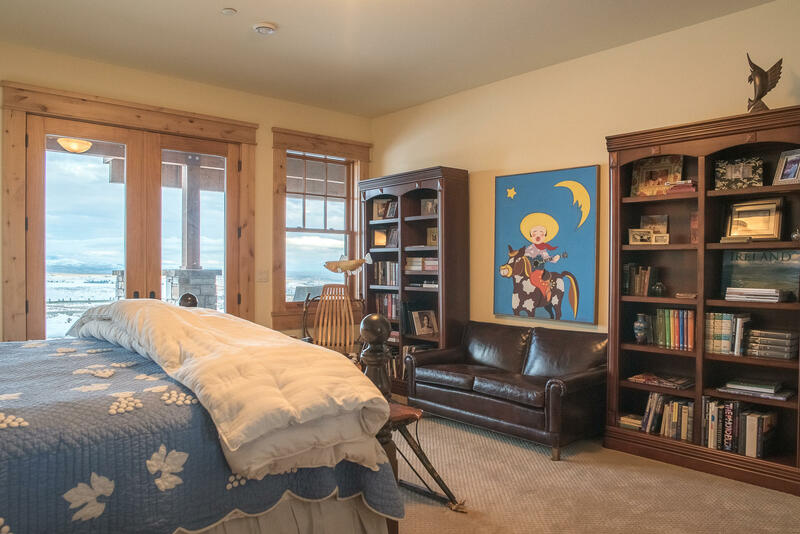 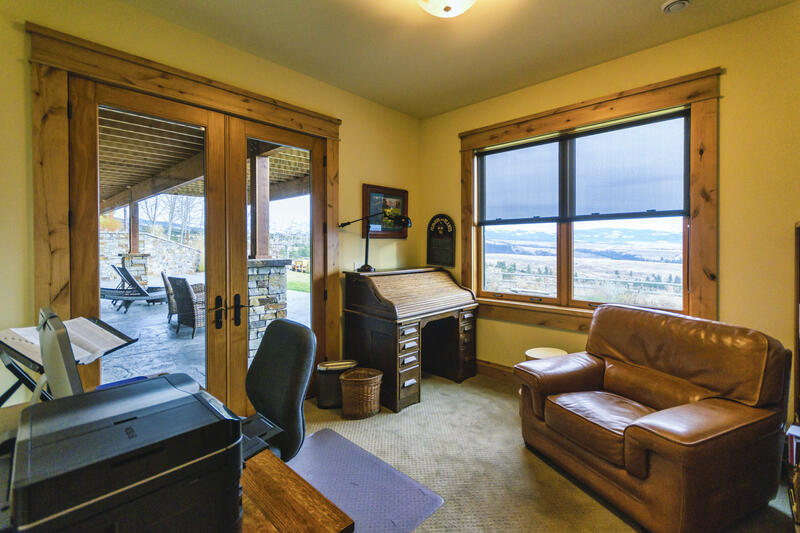 The large architectural grade windows perfectly frame the amazing Bitterroot Valley views.